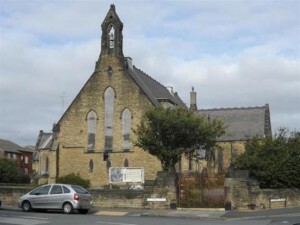 Right now this detached chapel in Harrogate with a guide price of £200k is being used as offices – but that’s not to say there isn’t potential. 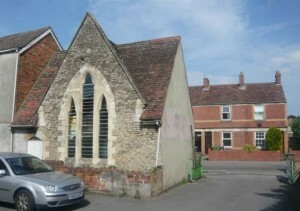 In fact, the chapel actually comes with planning permission to convert to four two-bedroom apartments. If you fancy a chance at a “Grand Design” on a small, recession-busting scale, this chapel guided at £30k in Trowbridge comes with planning for a 1 bedroom house. 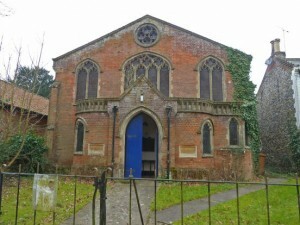 Personally I think the vaulted windows will look spectacular – and it’s pretty spacious at 570 sq ft. 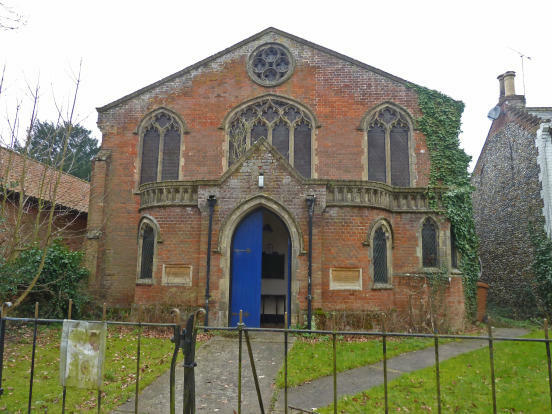 If you fancy a challenge, this former church premises in Hingham, Norwich with a £60k guide may be the answer to your prayers. 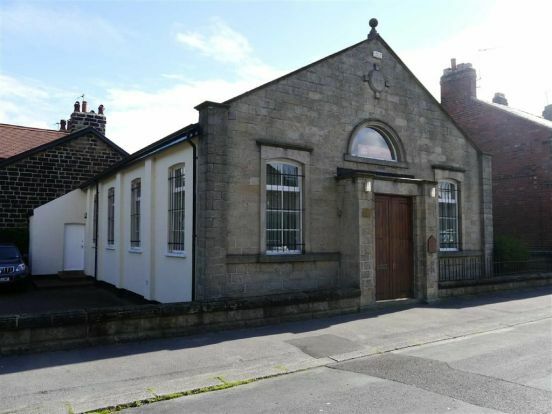 Currently the building is class D1 (meaning you can use it for the provision for medical services, day nursery, education, museum, library, public hall or exhibition hall, etc.) although there could be potential to convert the substantial 4,145 sq ft building to residential use. It’s not often you find a Buy-to-Let chapel – but here we have Corpus Christi Chapel in Wisbech, Cambridgeshire for sale. With a guide price of £300k it doesn’t come cheap, but all the work has been done for you – and it is currently let at £1,000 p.c.m. on an AST. 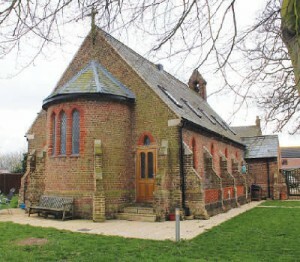 If you’re looking for an in-spired conversion project, St Johns Church in Liverpool with a guide of £125k may prove a God-send. 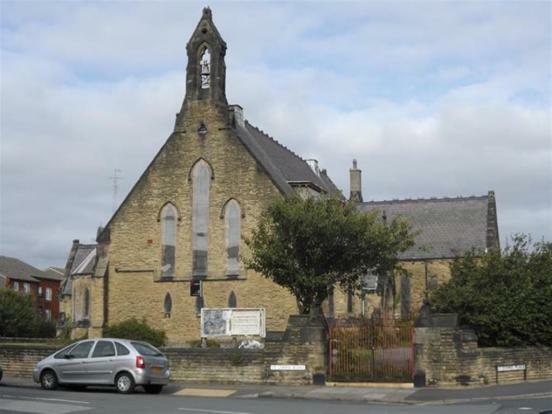 Offered for sale with planning and listed building consent for conversion to six dwellings (2x two bedroom apartments and 4x three bedroom apartments). WTF Do West Bromwich Building Society Think They Are Doing?